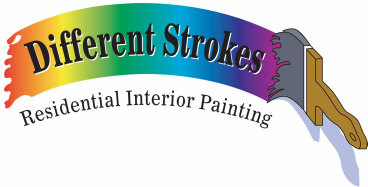 Different Strokes Painting Checklist - What to ask your contractor - Different Strokes Painting Contact Different Strokes residential interior home painting. Serving all of Northern Colorado. Experienced, affordable, and friendly! Owned and operated by David Kovacs. Funny Name...Serious Business. 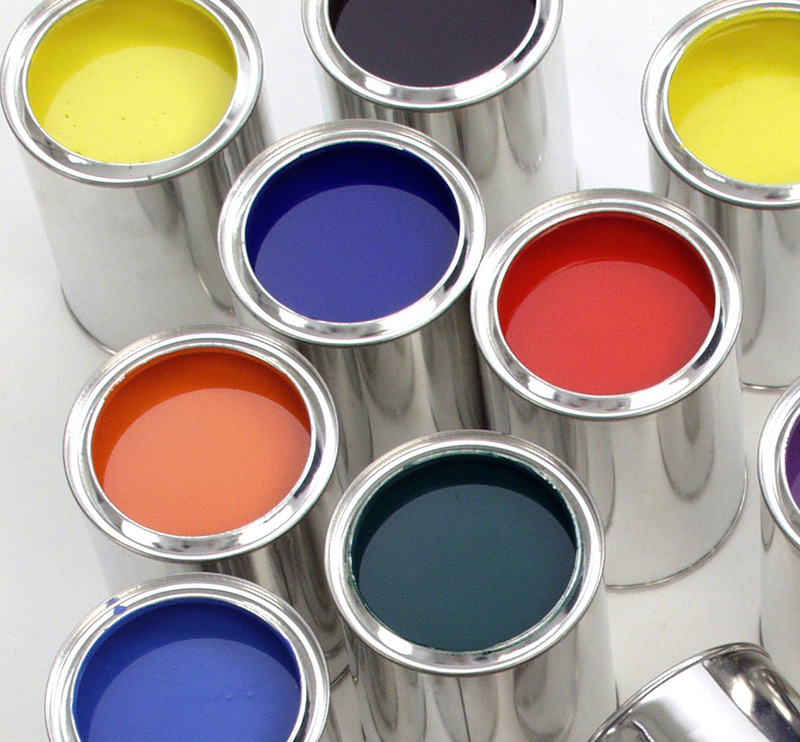 To make the best of your interior painting experience, below we have provided you with a helpful checklist that can aid you in your contractor selection. 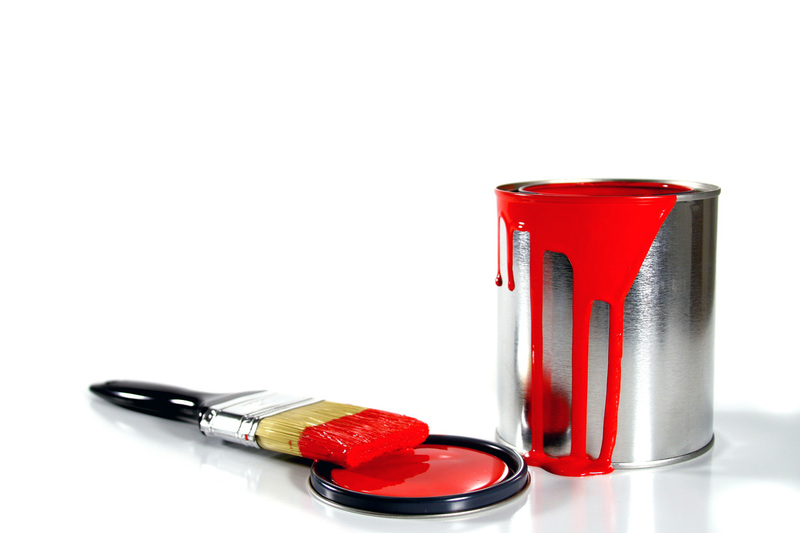 It will also help your contractor most accurately bid your painting job.